Practical cabin layout, with sliding rear bench. Comfortable ride. Only one trim and engine option. Not the best car to drive. Interior materials showing their age. 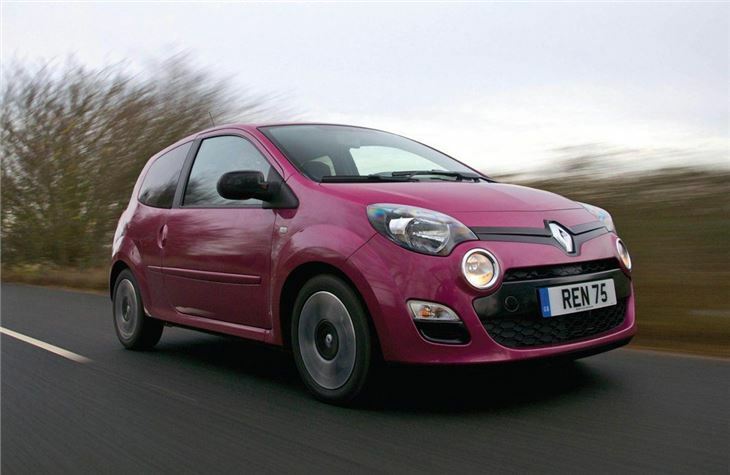 Oil leak reported from 2013 Renault Twingo Renaultsport bought used. Fixed by local independent Renauilt specialist. 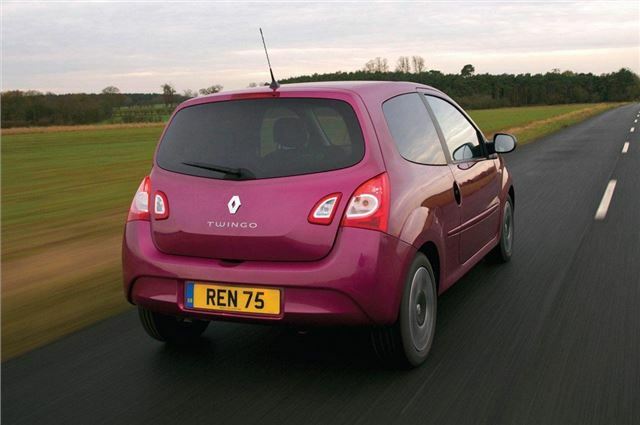 The first generation Twingo never made it to the UK, but its blend of cute styling and a practical cabin made it popular on the continent. 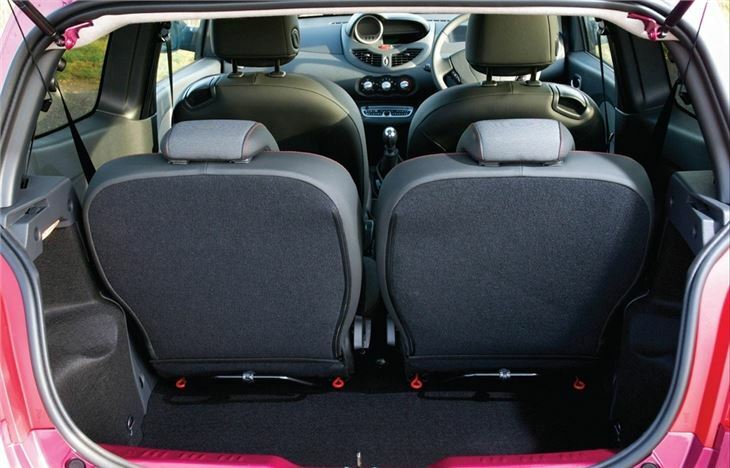 The second generation car arrived in 2007 and offered more of the same but with sliding rear seats to maximise useful interior space. 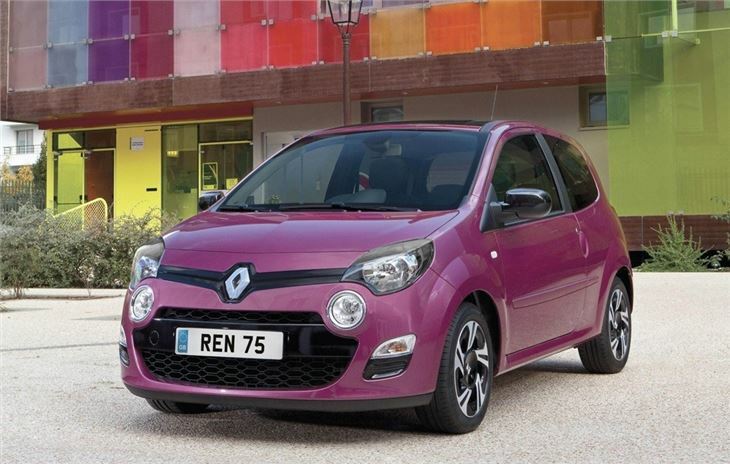 It struggled to find fans in the UK so Renault facelifted it in 2012 with the aim of giving it more appeal. Renault has steadily reduced the number of variants on offer and when it revised the Twingo there was just one trim level and engine to choose from, although there’s more choice with used cars, including a fun 133PS Renaultsport version and a 100PS Gordini. 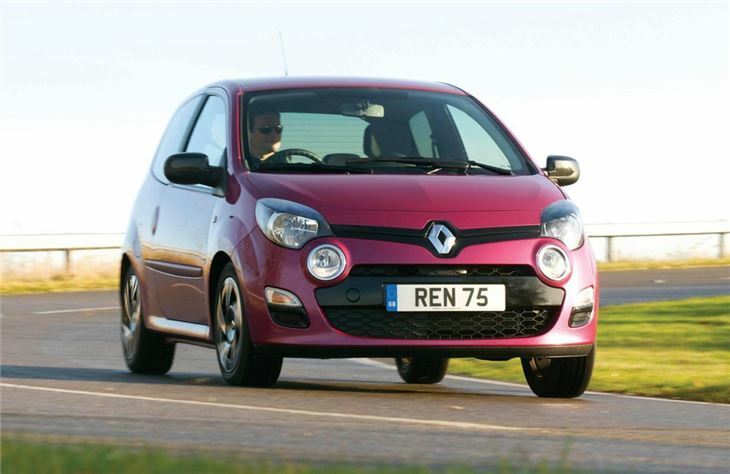 This updated Twingo is powered by a 75PS 1.2-litre petrol, which isn’t particularly remarkable. It has enough pep for town driving, but refinement is unimpressive and the drive itself could be better. The handling is fine with plenty of grip and agility thanks to the light weight, but the steering feels spongy and the gear change action could be better. Thankfully the 1.2-litre engine is reasonably clean and economical, with emissions of 108g/km and an official consumption figure of 60.1mpg. Those figures make it an affordable car to run, but many rivals, such as the cheaper Hyundai i10, manage emissions of below 100g/km and are even more efficient. 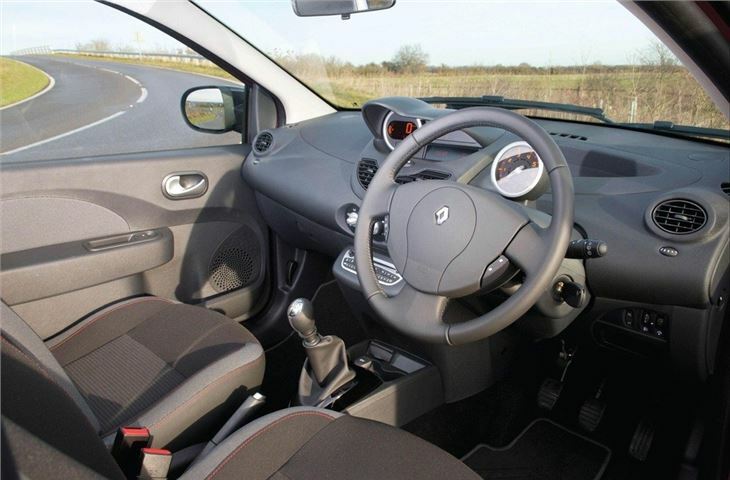 Unfortunately the Twingo's practical layout isn’t enough to make it a wise buy. 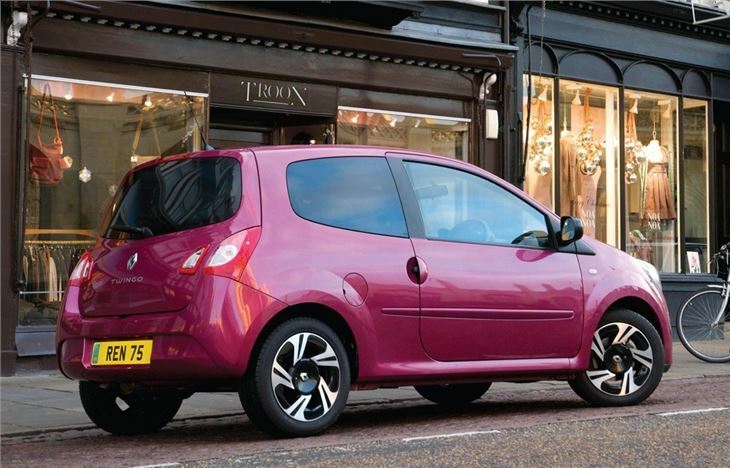 The single trim available offers a good level of standard equipment including air conditioning and cruise control, but it’s still too pricey to compete with more recent, cheaper small hatchbacks like the superior Volkswagen Up and Hyundai i10. Both are better to drive, better-built and are available in a wider range of trim levels.